Hester’s Handmade Home is full of frugal and easy to follow DIY tutorials for your home. 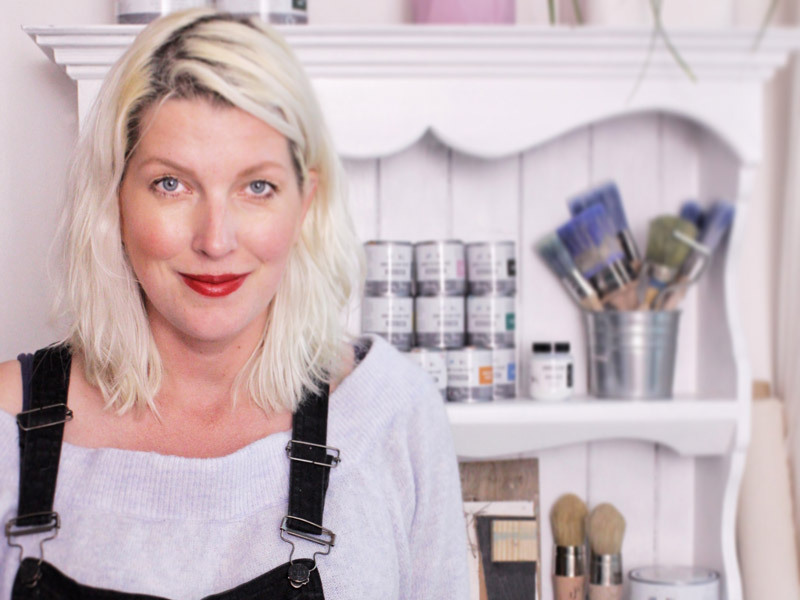 From big wardrobe builds using reclaimed doors to smaller flower pot projects, you will soon fill your home with unique builds following Hester’s video tutorials. Fancy interior inspiration? Check out how Hester turned her ex-rental house into a Scandi rustic home in one of her many house updates posts. Need even more craft inspiration? In her Meet the Maker series Hester interviews crafter/makers and finds out how they get their inspiration. Hester’s Handmade Home is your one-stop spot for upcycling, interior and craft inspiration!